At ChooMee we proudly stand by our premise that feeding should be fun! 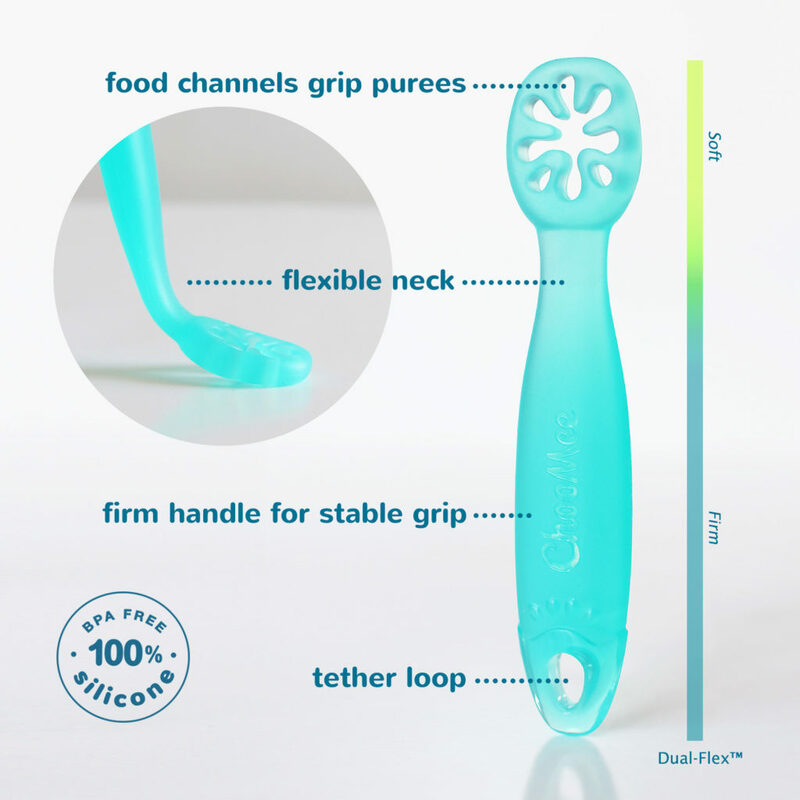 The transition to solids is a major milestone for baby and their well deserved joy shouldn’t be spoiled by frustration. 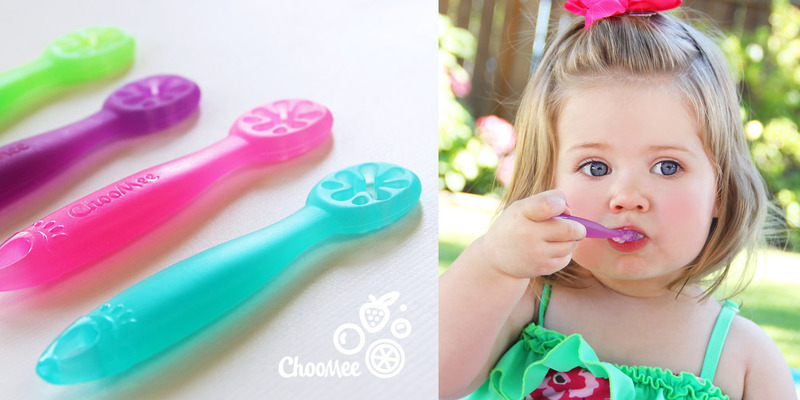 Our Dipn Starter Spoon is now available for purchase at ChooMee, Amazon, and launching in Babies R Us stores Oct.1 , 2016.